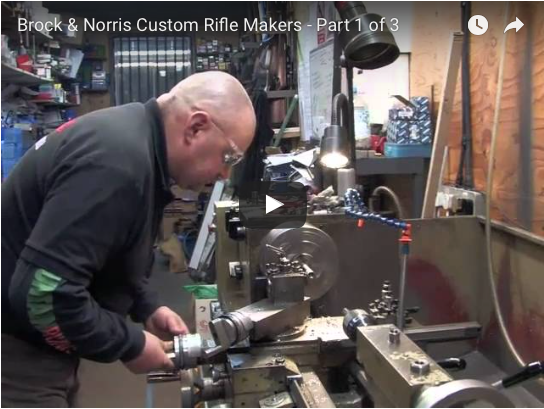 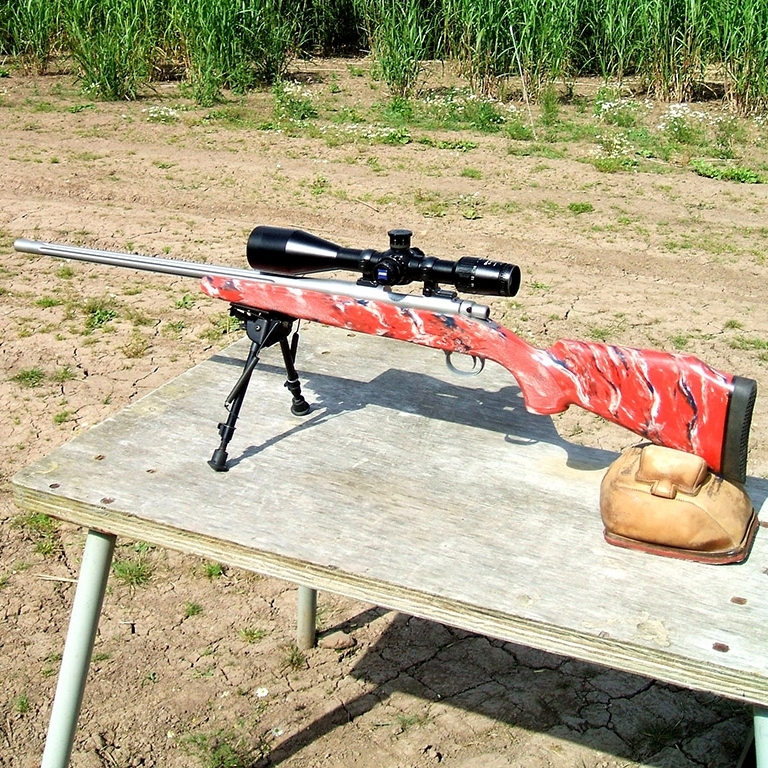 A few photographs and videos of our rifles, test targets, custom work and workshop. 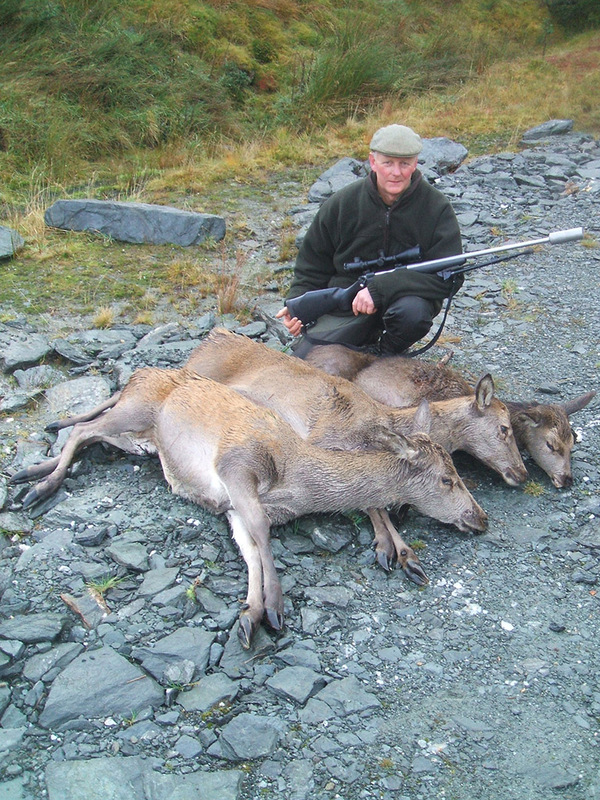 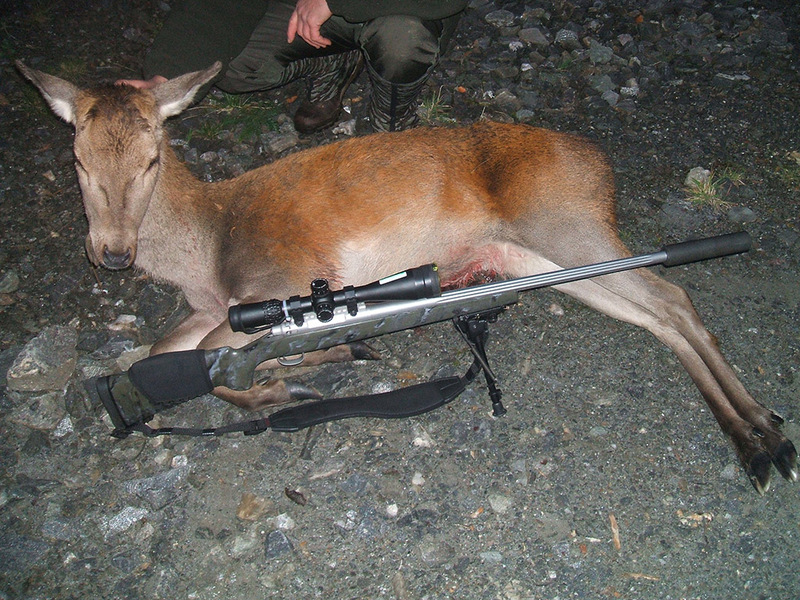 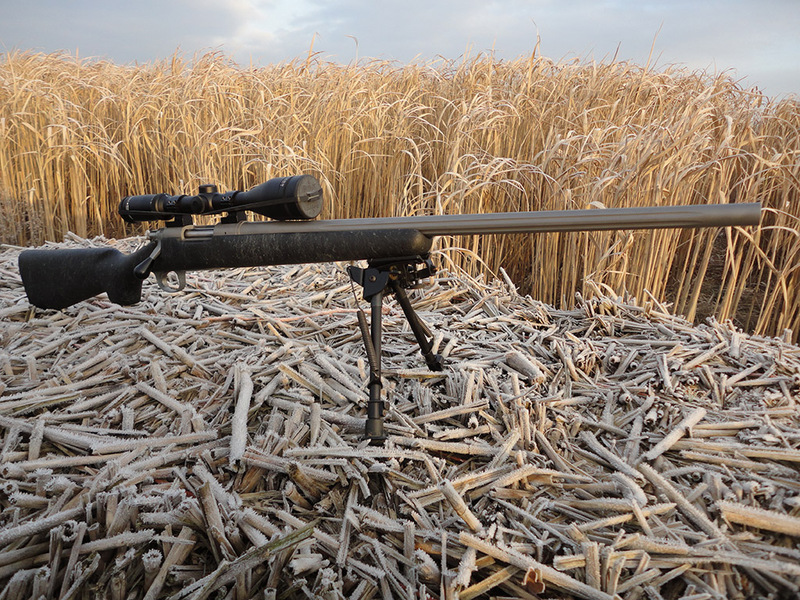 If you've got photos of you and your Brock and Norris rifle in action, send them through to us and will post them up in our gallery. 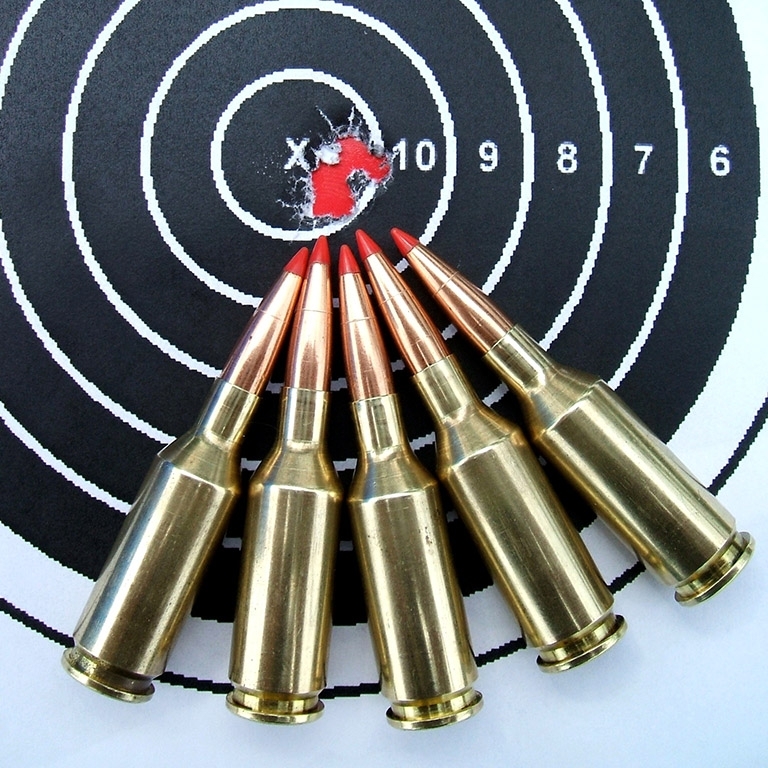 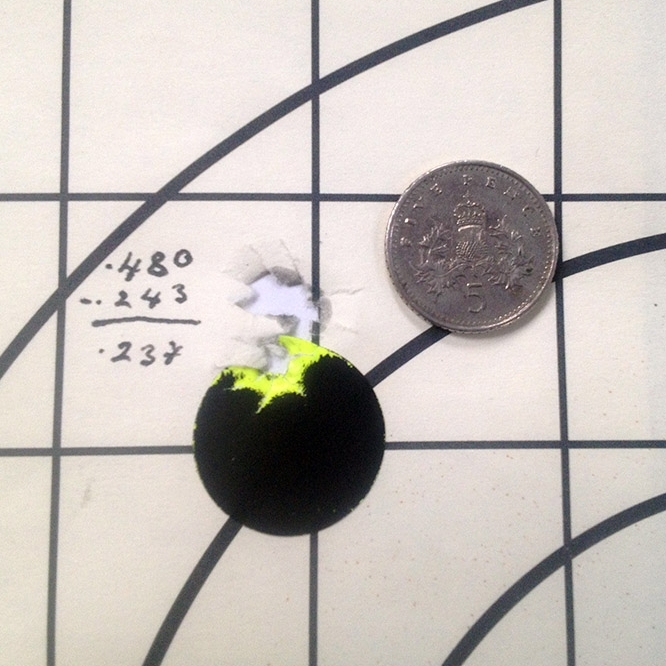 The 22BR Five Shot Group at 200 yards! 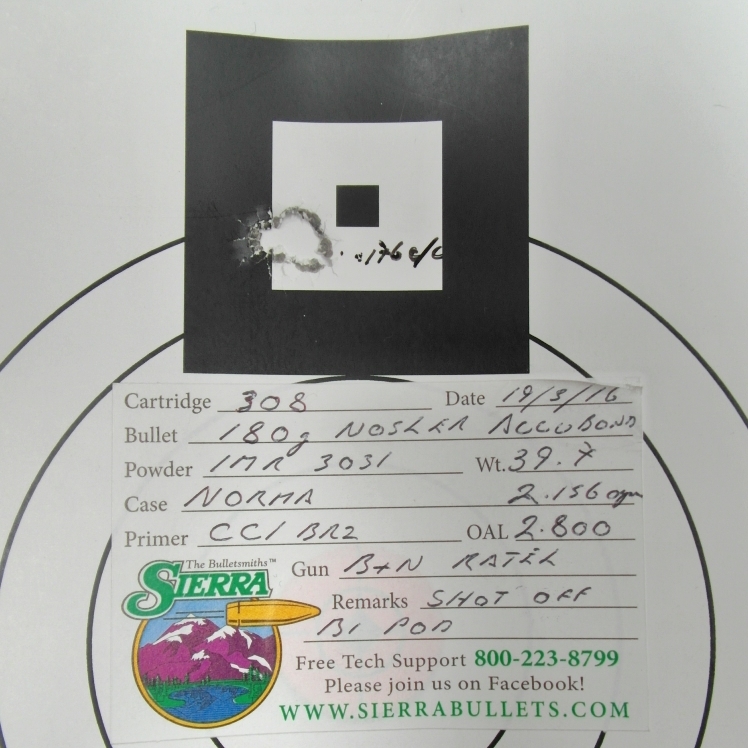 This is a typical Brock and Norris custom build test target, this rifle shot an an incredible single hole five shot group at 200 yards! 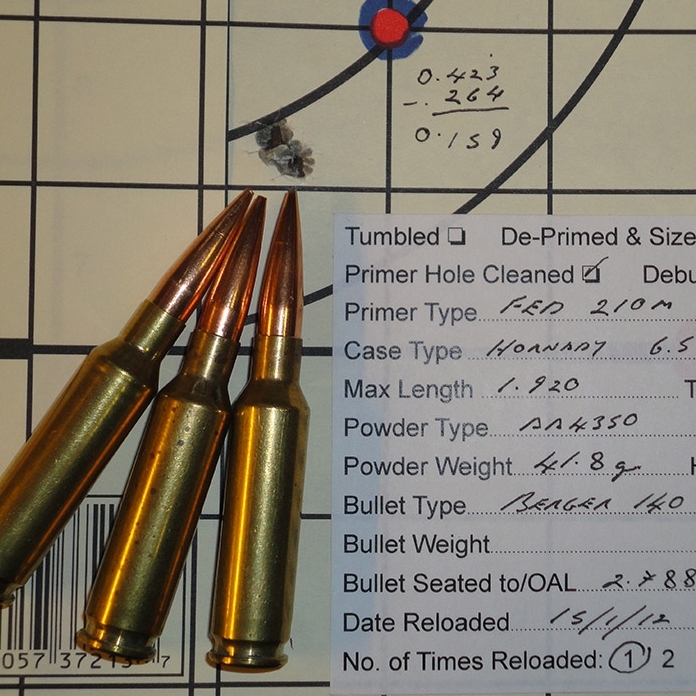 Another sub half inch test group from a custom built Brock and Norris rifle. 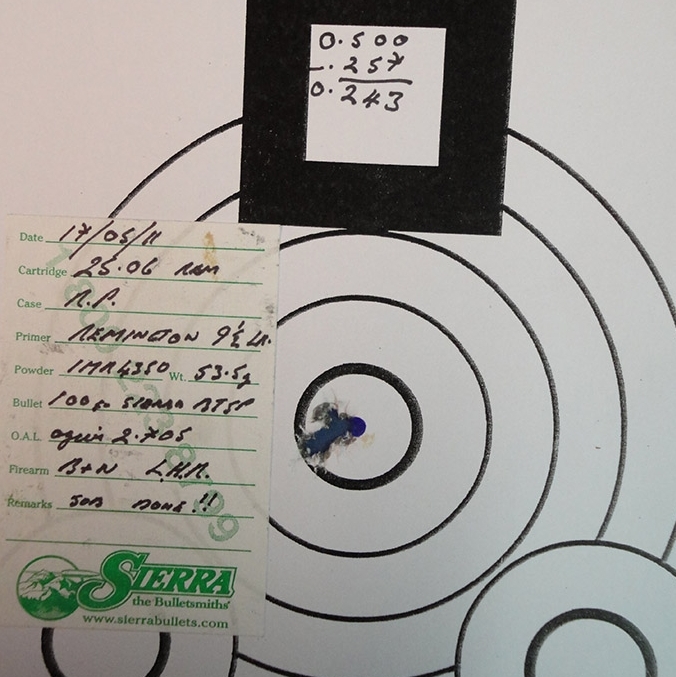 The actual group measured an amazing 0.159 inches at 100 yards, easily beating Mikes sub half inch guarentee! 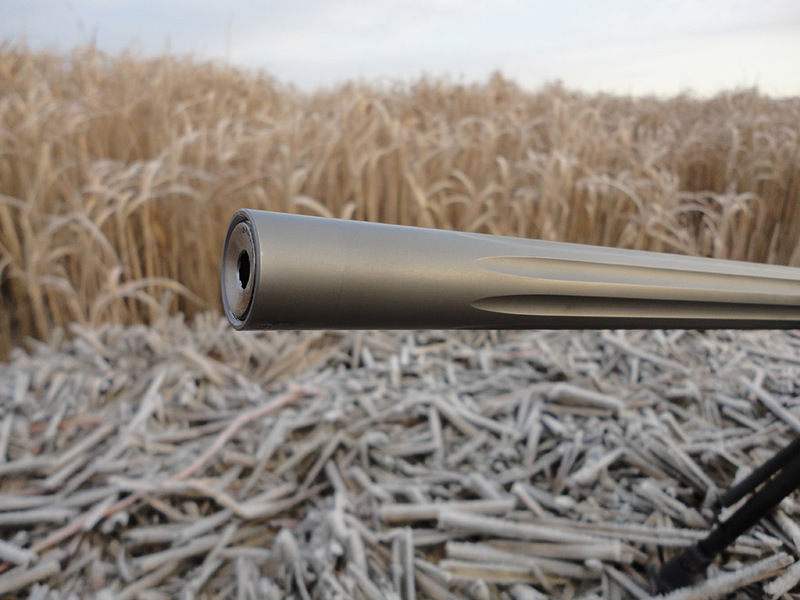 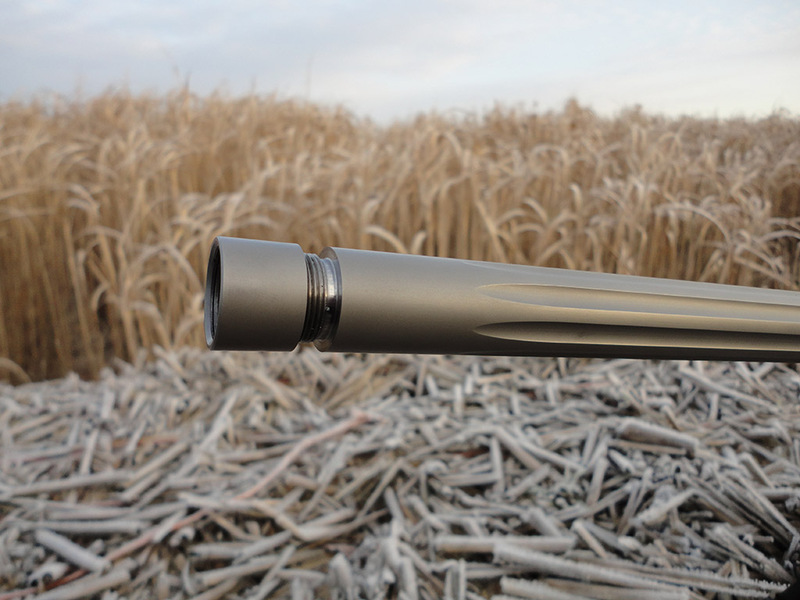 All Brock and Norris custom builds or re-barreling jobs come with Mike Norris's invisble end cap and precision cut competion crown. 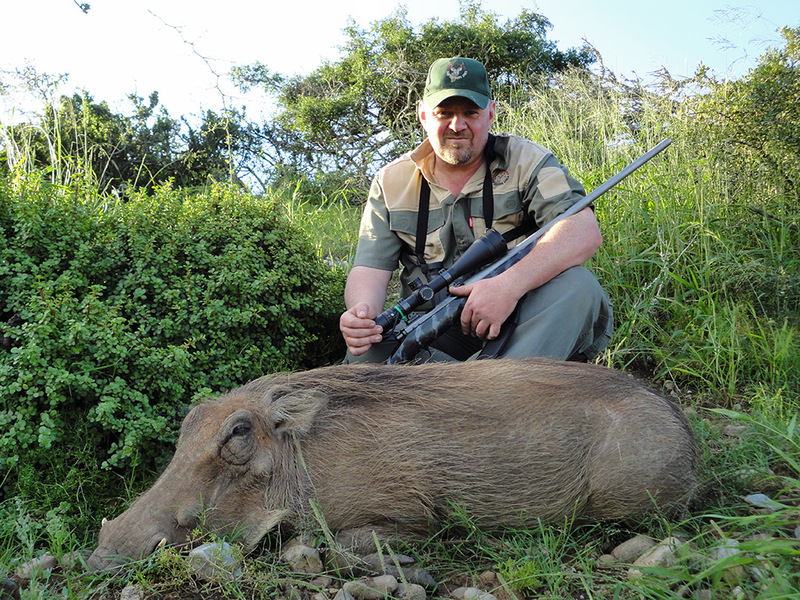 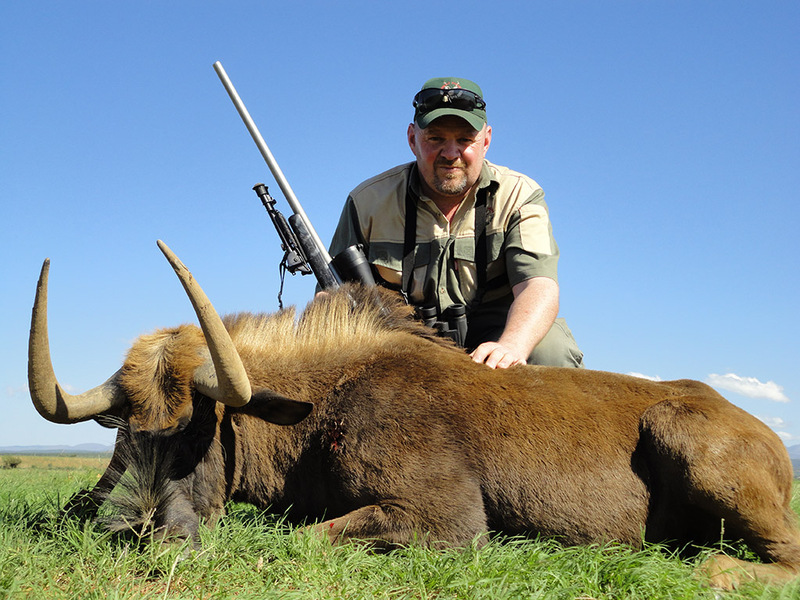 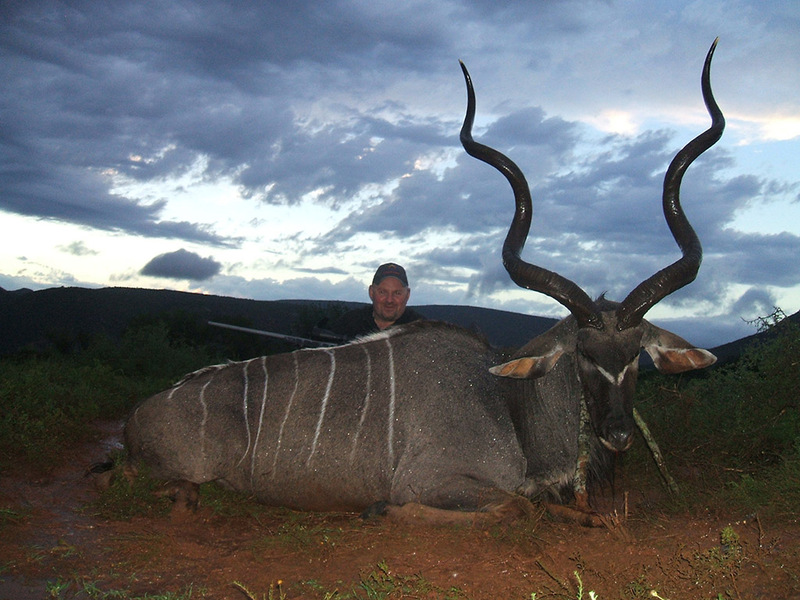 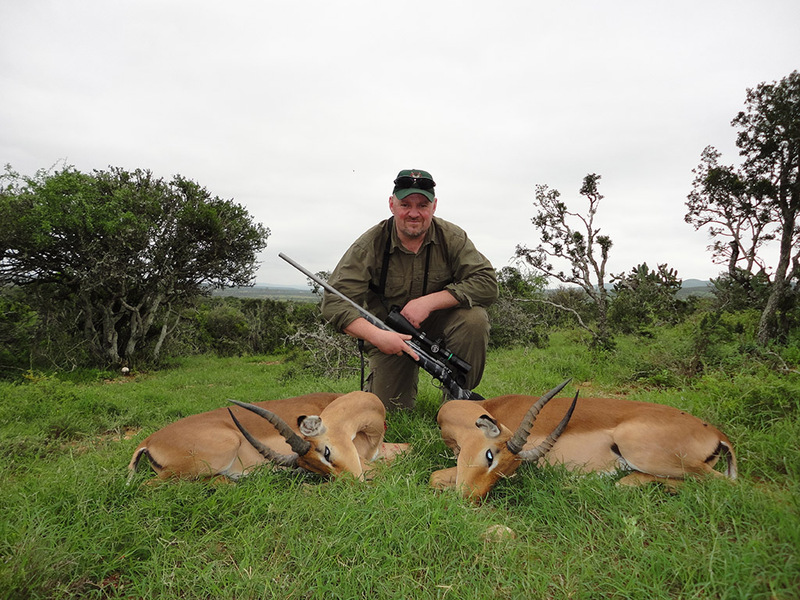 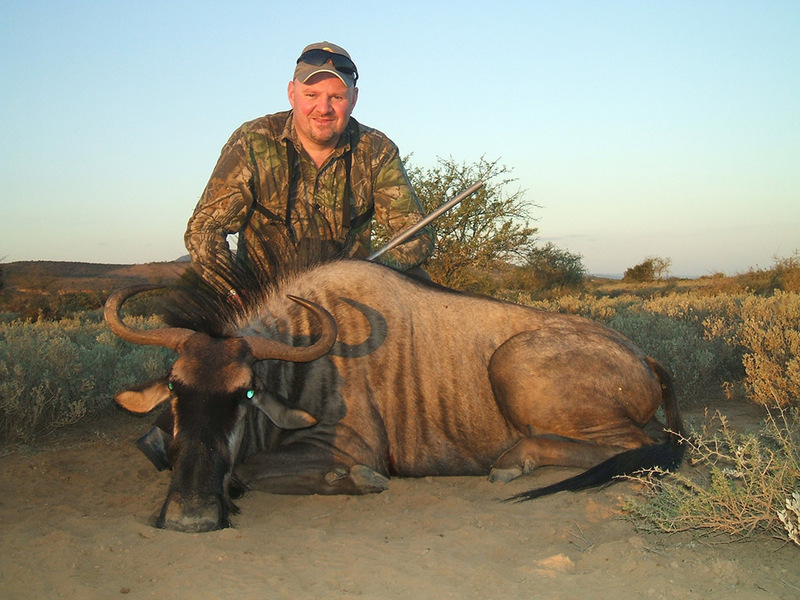 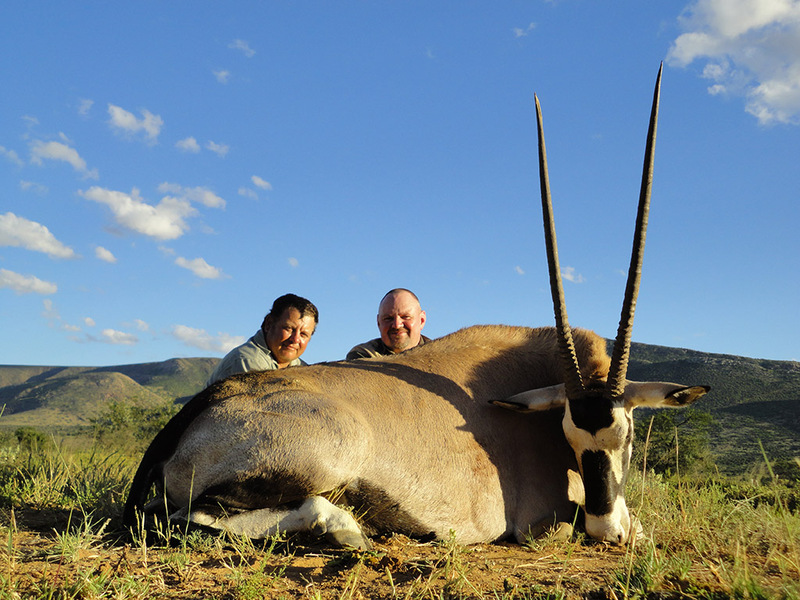 Mikes Black Wildebeest shot with his 300 win mag at an epic 805 yards!